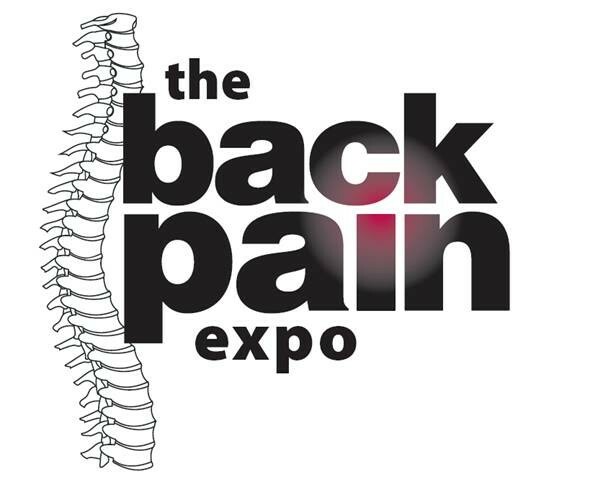 The Back Pain Expo is Australia's only expo dedicated to back and spine health. The expo offers a full range of products, treatments, therapies, expert advice and demos all designed to help visitors find a solution to back and posture health. 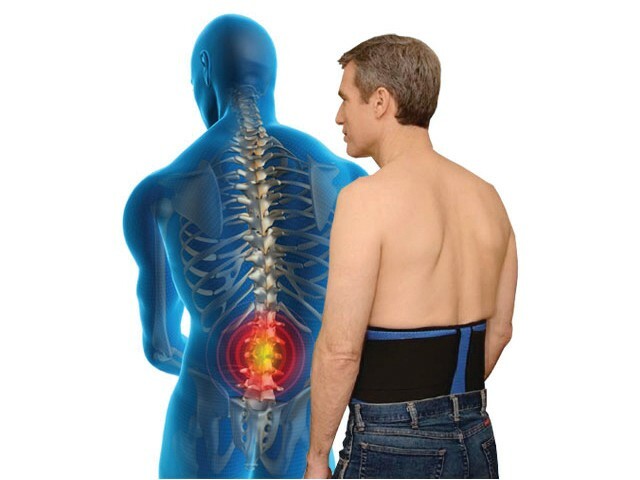 This is the only event where visitors can touch, try, learn, sample, experience and buy a solution to their back pain at "show only" specials. Four out of five Sydney-siders will suffer back pain at some stage in their life. We are proud to deliver exhibitors and visitors a truly first class trade and consumer health and lifestyle event! Cafe also on-site at the expo.